So, I like to think of Prince Fox as one of my best friends. Sure we only hung out only once, but that’s just semantics. Him and clicked like no other and I think know it is meant to be. 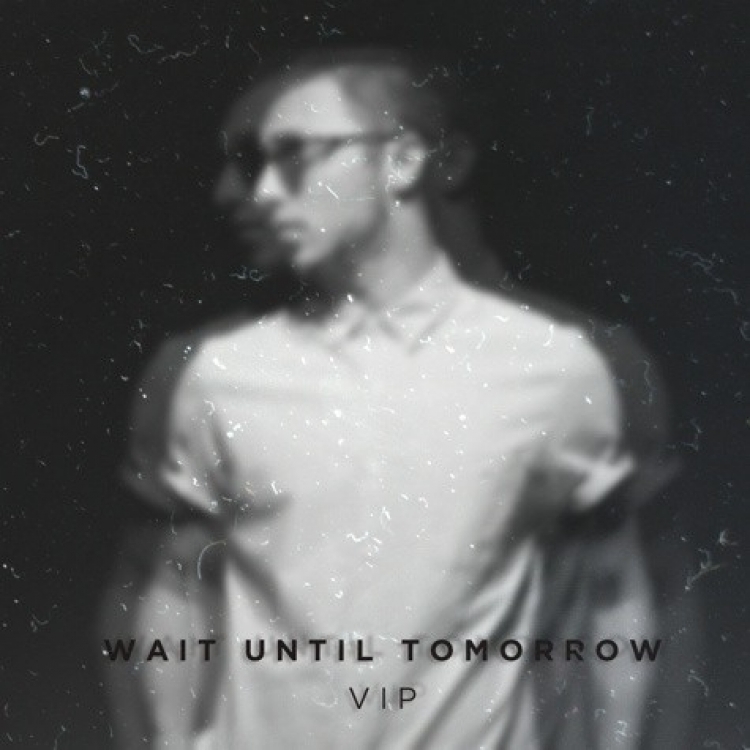 He just released this VIP edit of his first original track, “Wait Until Tomorrow” which blew me away like the first time I looked into his eyes. The original track of this was beautiful, but he decided to take it to the next level and it really hits in the feels. That’s what Sam does to you. The reason though for this release is to announce that he signed to Cassablanca / Republic Records and is releasing his debut EP, Musings on October 9th. In the meantime, check out this edit and download it for free.